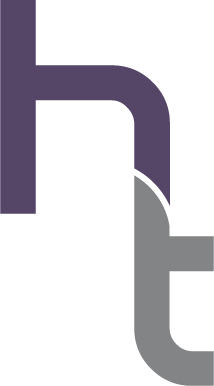 Human Touch Home Health Care Agency is guided by a tradition of personal, clinical, and technological excellence. We are dedicated to providing the highest quality of patient care with compassion and respect to each person. We help people of all ages and income levels. 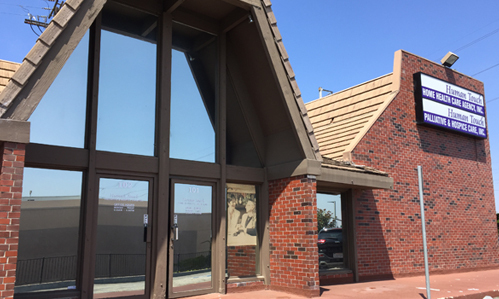 We offer multiple locations to serve you better. 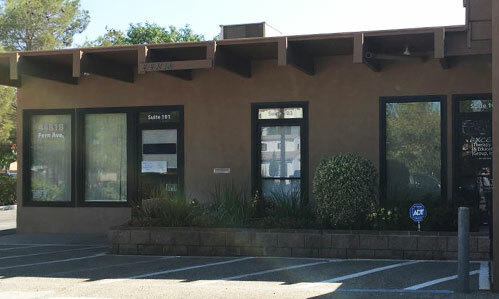 For over 20 years, Human Touch Home Health Care Agency Inc. has provided patients of all ages with friendly, professional quality care to live longer, happier and healthier lives. 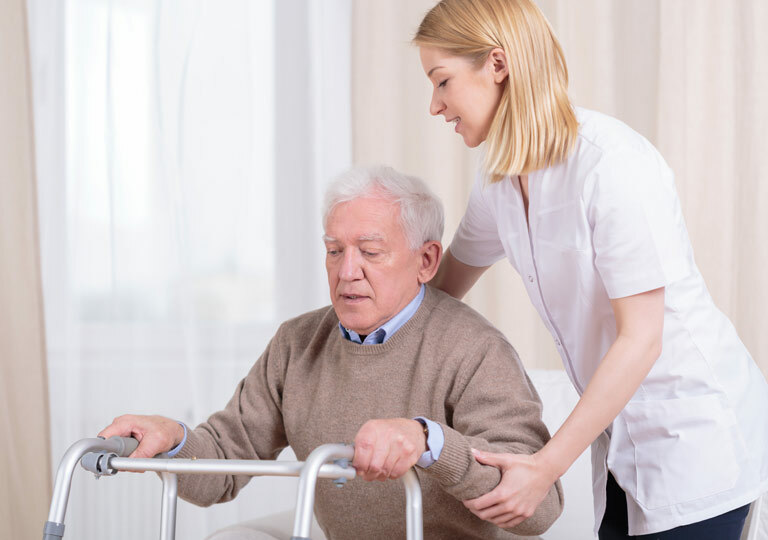 Whether one needs physical or occupational therapy, at home nurse, or other medical professionals, Human Touch Health Care agency gives you peace of mind to know you or a loved one are in good hands when providing care across the state of California. Medical Home health care is medical in nature. 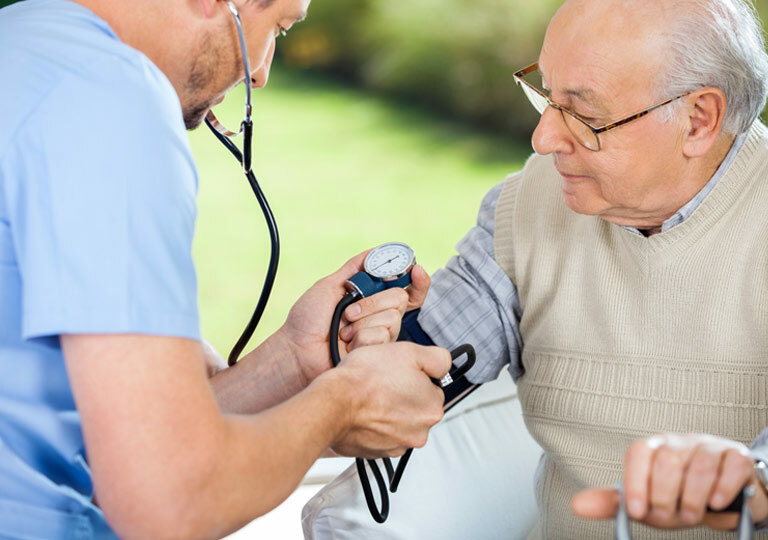 The services of home health, prescribed by a physician, and administered by a Registered Nurse, Certified Home Health Aide, Licensed Vocational Nurse, or a Doctor. We improve quality of life by increasing functional ability, reducing pain, increasing activity tolerance. Healthcare social workers help patients navigate the world of healthcare. These social workers can help individuals do everything from find medical care to help pay for medical care to recover from an illness or injury. 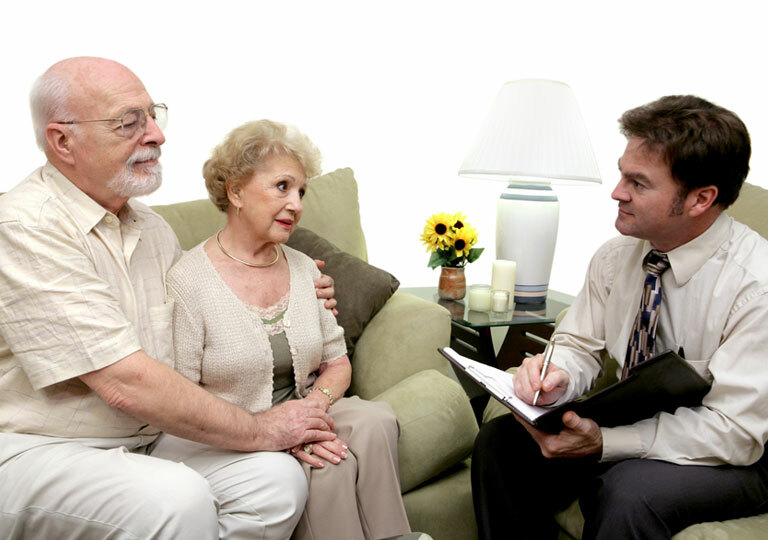 At Human Touch we are able to provide care in any setting that the patient calls home. 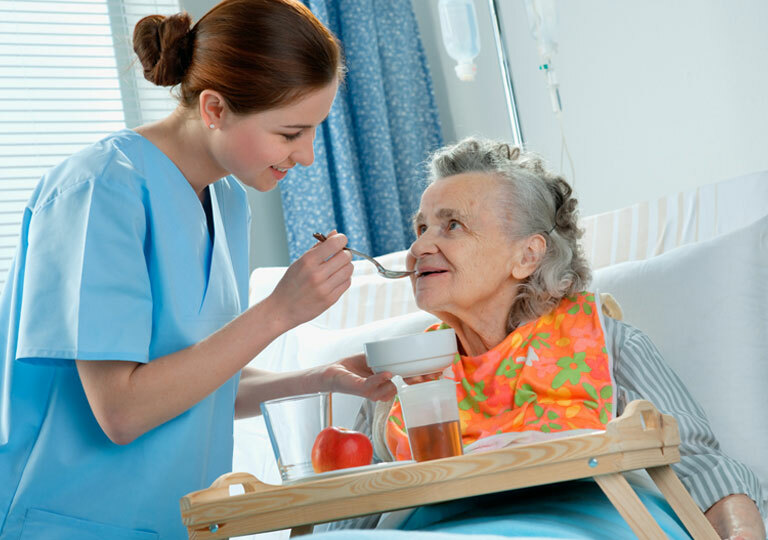 Care can be provided in a private residence, skilled nursing facility, or an assisted living facility.